Having carpet installed is a great feeling. When the new floor is put in, you can quickly feel the difference in the way the carpet feels as compared to the old flooring. However, if the carpet is not installed correctly through a professional, you can expect to find many problems with it in time. Make sure to hire a professional carpet installer for the carpet you’d like have throughout your home. 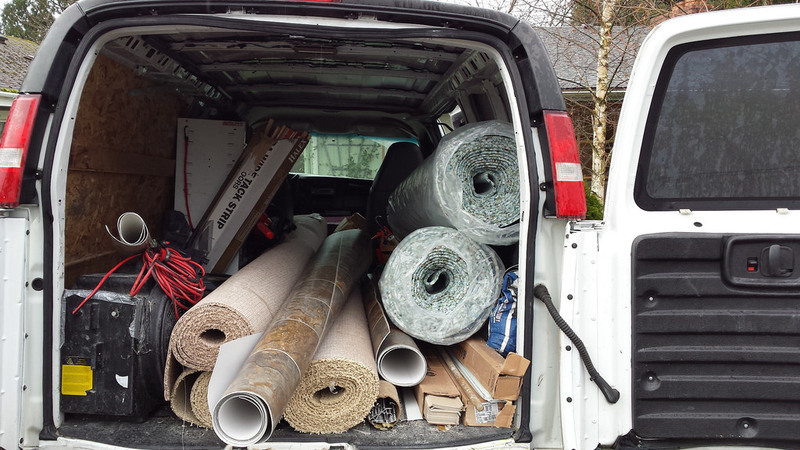 Here are some quick tips to help you find the best carpet installer for the job that you have. Searching the internet for a quality carpet installer is the easiest way to find who is working in the area. You want to ensure that you’re working with someone reputable, which means you don’t want to do a quick search for someone without checking their credentials. Using a referral website means you’re being referred to some of the best professionals out there. They can show you their information, background and references all in one place. Have recommendations built on the job you need to have done. When you’re given references by the company, make sure to check them. You want to make sure that they are indeed people that they’ve worked with in the past. You can know a bit more about them and what it is that they do. When you want a reputable source to find a professional, speaking with people you know always helps. They will tell you the truth about people they have worked with in the past for their carpet and you can trust their judgement. Fill out the form below and we can refer you to professionals in the area that are able to help with everything when it comes to having carpet installed in your home.